You are the expert in what you want to achieve! Tell us your destination and we will work with you to achieve measurable goals using a trained service dog to keep you motivated and focused while meeting your sensory needs . Watch as Sam achieves his goals to be successful shopping, dining, and living more independently. 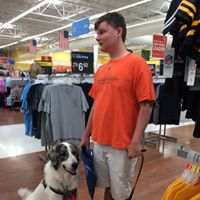 Sam and Wrangler Take the Lead at Wal-mart! 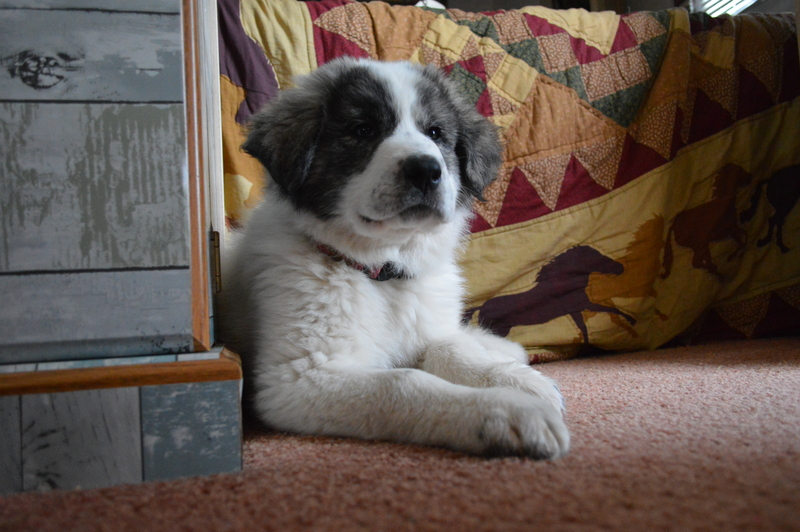 Animal-Assisted OT has made a stressful task more manageable and less overwhelming for Sam and his family. Negative behaviors have decreased by more than 50%. 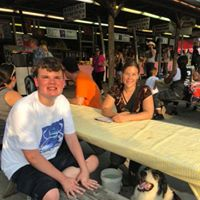 Seeing the effect, his parents are considering a TTL service dog for Sam and enrolling him in TTL’s Vocational OT Program! Contact us today to learn more about becoming more independent in the community!